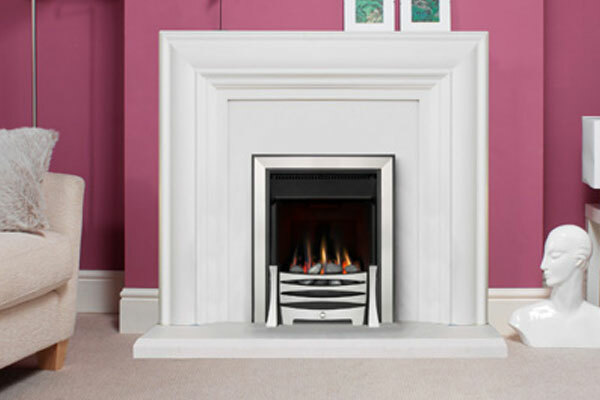 Burley’s range of Flueless gas fires give levels of convenience, efficiency and safety to which flued gas fires can only aspire. 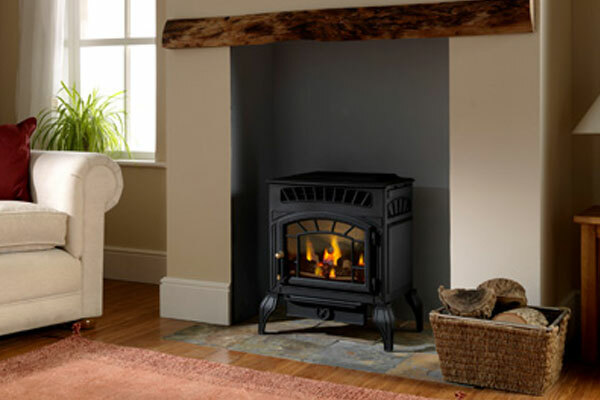 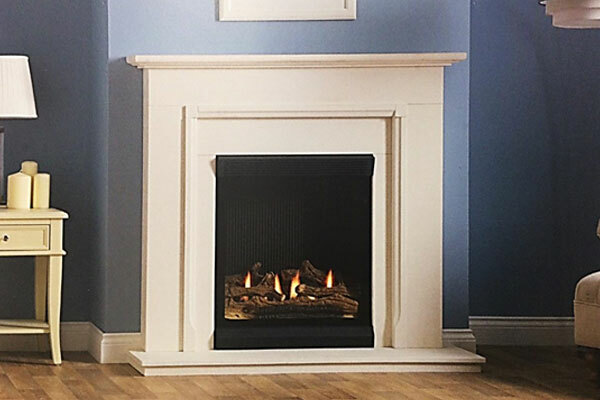 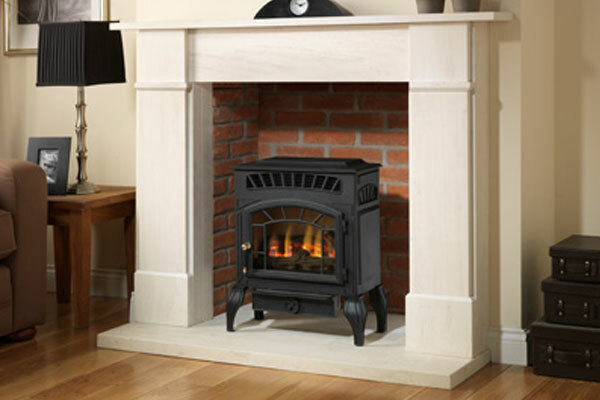 There is no requirement for a chimney of any type and with the new surrounds; a beautiful instant fireplace can be created easily and quickly. 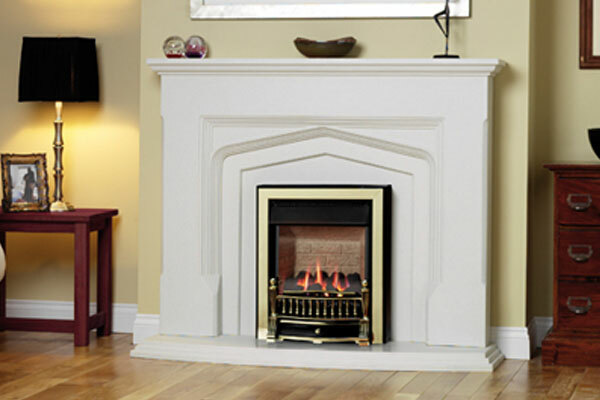 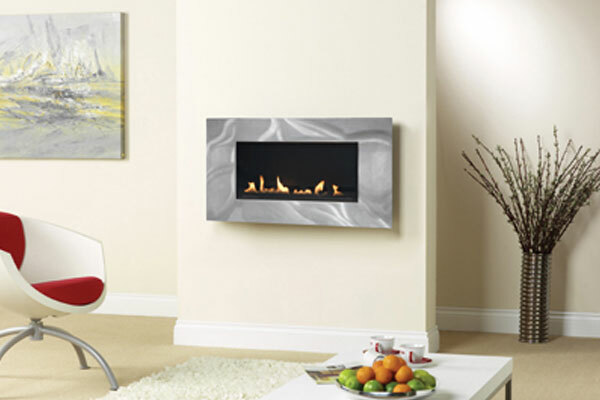 All Flueless fires are 100% efficient, making them A Energy Rated.